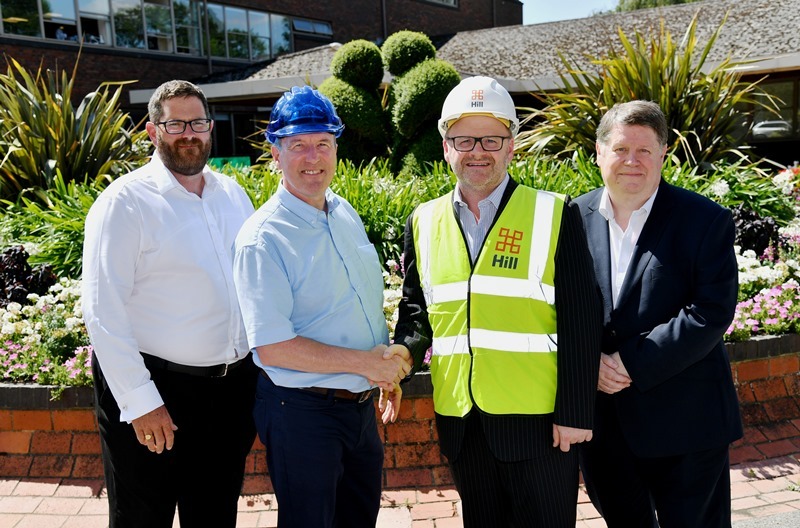 Hill Investment Partnerships, a subsidiary of housebuilder Hill, has been selected by Rushmoor Borough Council as its investment partner to transform Aldershot and Farnborough town centres. The c. £300m regeneration plans will provide in the region of 750 new homes together with a variety of amenities and commercial space to benefit and further enhance the local community. Earlier this year, Aldershot was awarded £8.4m in funding from the Government’s Housing Infrastructure Fund, while a further £1.1m in funding was secured from the Local Enterprise Partnership.